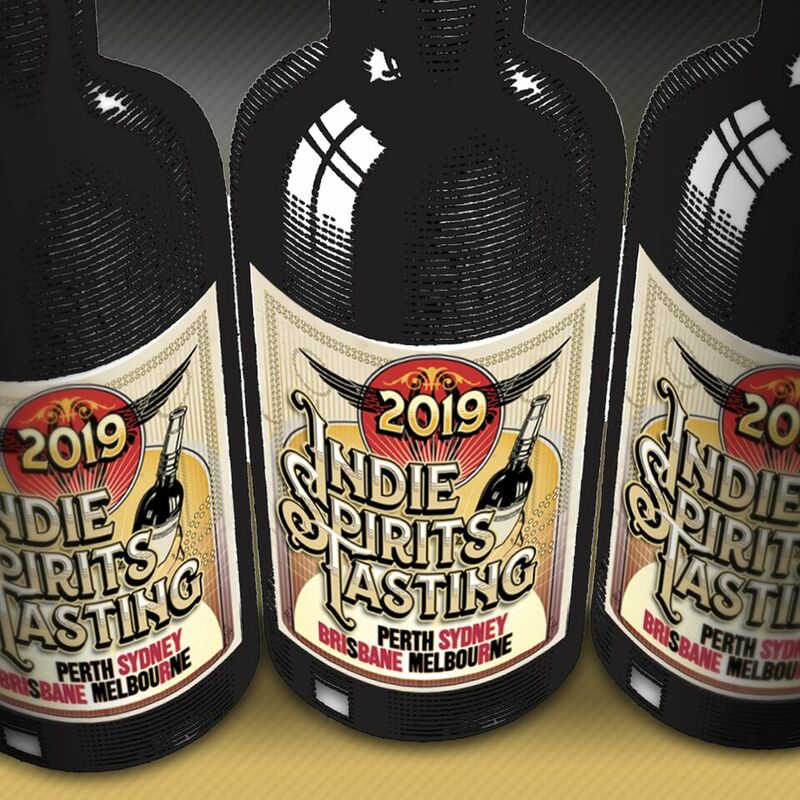 Indie Spirits Tasting is now in its fifth year and we are thrilled to announce that the event is making its Melbourne debut at The Craft & Co in Collingwood. 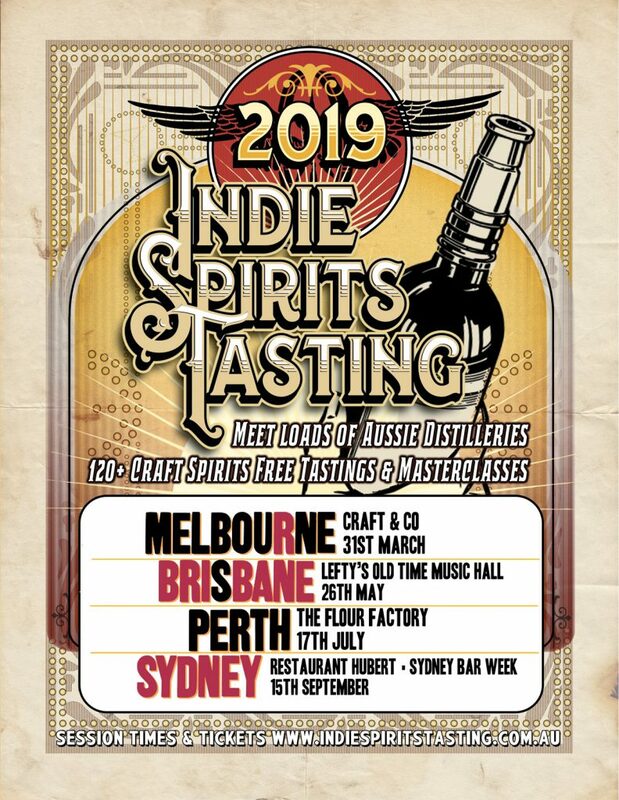 Brought to you by the team at Australian Bartender magazine, the event will feature over 40 exhibitors showcasing more than 150 craft spirits, with master distillers on hand and free seminars going deep into the world of independent spirits. Indie Spirits Tasting is the country’s biggest showcase of craft spirits so make sure you book your tickets asap to secure your spot as numbers are strictly limited.